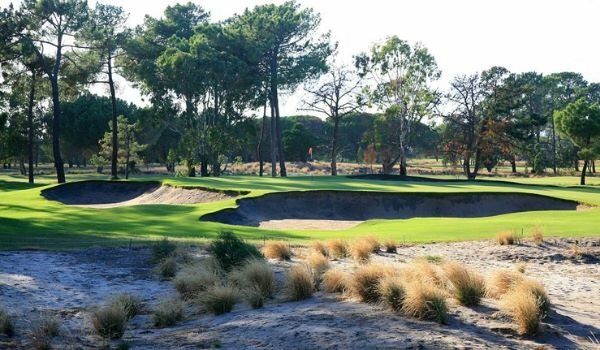 Adelaide has four of the best golf courses in the country all within 15 minutes of the CBD. Couple this with some of the best wineries in the country and you can’t go wrong. 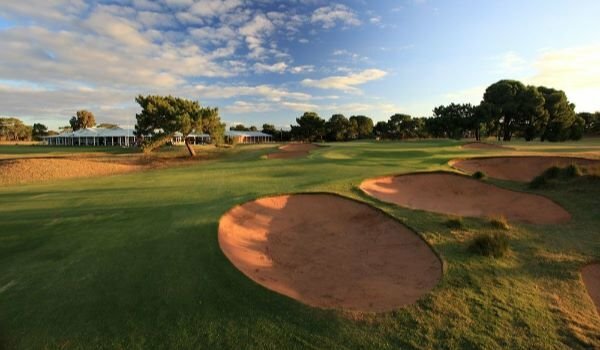 Our packages include Royal Adelaide, Kooyonga, The Grange, Glenelg and Links Lady Bay. Five the of the best golf courses in the country, half day wine tour and car hire to explore the sites of Adelaide! Packages starting from $1,898 per person. Tour the Greens has the ability to custom build any package. Just tell us the amount of nights and games of golf and we will do the rest. The Adelaide short stay package is perfect for a long weekend or mid week getaway. Great golf, food and wine! We choose to stay at the Oaks chain of hotels. 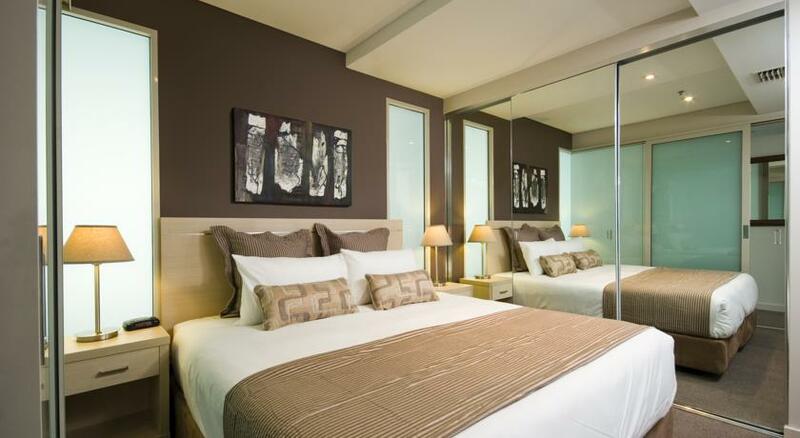 Perfectly situated in the heart of Adelaide with two hotels to choose from the Oaks has oversized rooms with separate bedrooms and living space which makes it the perfect choice when on a golf holiday. All our holidays include the opportunity to play the big four, Royal Adelaide, Kooyonga, the Grange and Glenelg. 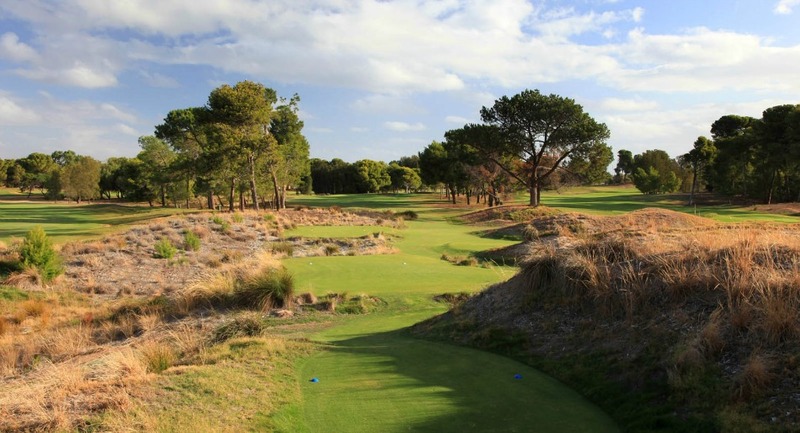 For some added golf we also suggest the second course at the Grange and Tea Tree Gully. For any booking enquiries or general questions about Tour the Greens Adelaide Packages, simply complete the contact us form or contact us on 1300 913 703.